At RallyCap Sports, we believe sports are a powerful avenue for people with special needs to discover new abilities, develop confidence, and find joy. At the heart of RallyCap Sports is our vision of a world where people with special needs can share in the joy of sports and community. We believe sports have the power to change the focus from disability to ability and ultimately change lives. For our vision to become a reality, we have developed a sports program specifically designed for children and young adult with special needs. With a vision of a world where everyone can share in the joy of sports and a sports program specifically designed for people with special needs, our playbook is the growth strategy we have developed to make our vision a reality. We believe people with special needs should be able to experience the joy of riding a bike, just like everyone else. 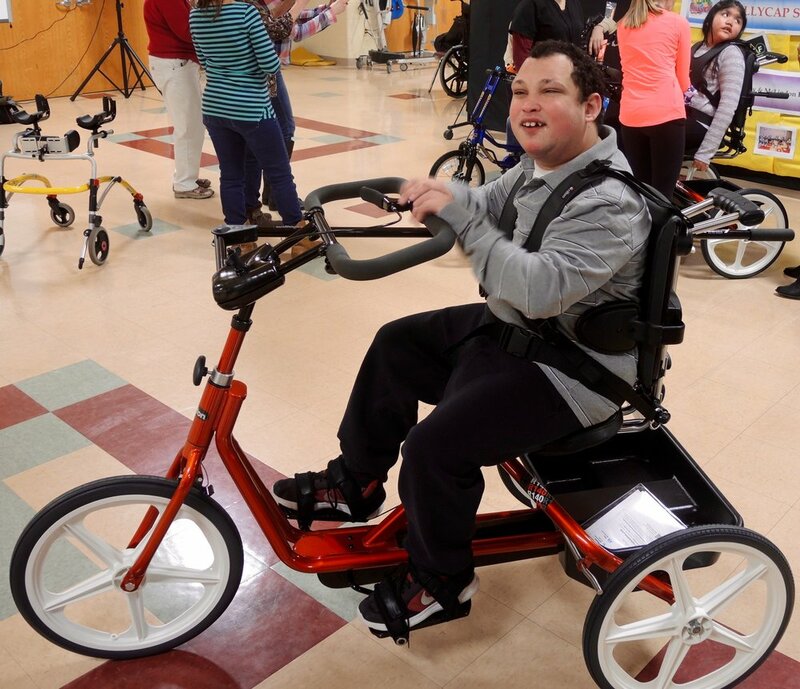 We have gifted 9 adaptive bikes in 2 years and that's just the beginning!